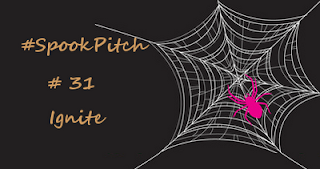 The Spook Pitch contest is over. Stats: I WON a full ms request!! 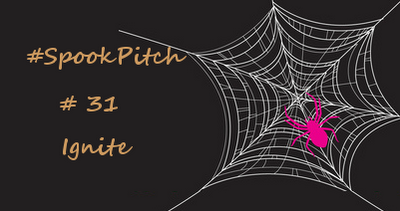 This week I entered in the Spook Pitch contest hosted by the lovely Jamie Corrigan. Agents Brittany Booker and Jordy Albert will be "egging and tee-peeing" aka requesting manuscripts. 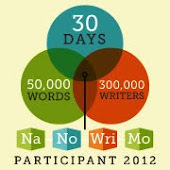 Please blog-hop on over and check out my pitch and first 250 words here (I'm #31 -- IGNITE). 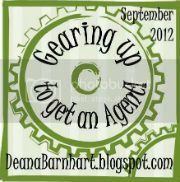 Only the agents can leave comments over on Jamie's blog, but feel free to hop on back and leave a comment for me here.